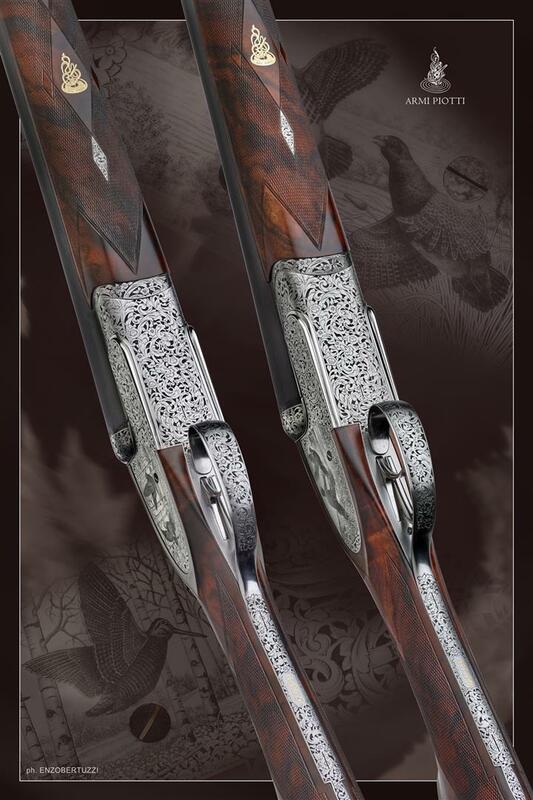 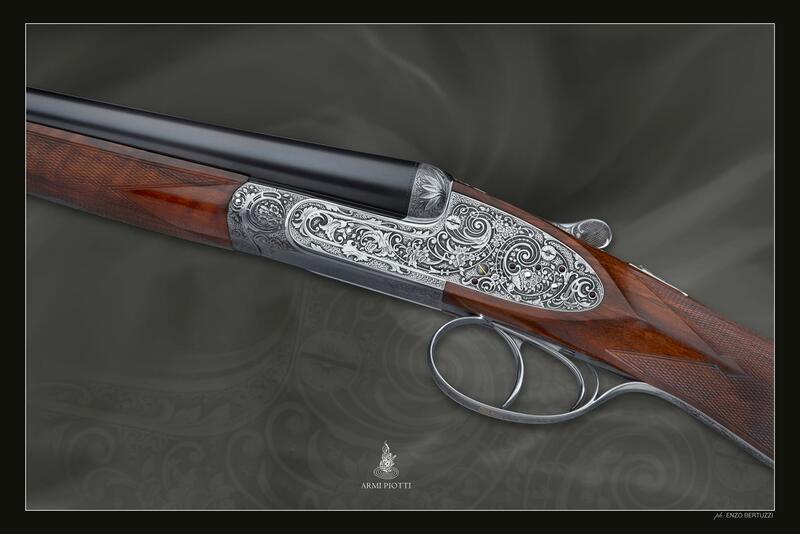 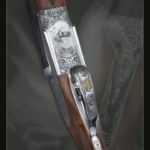 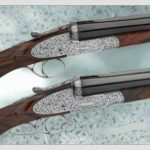 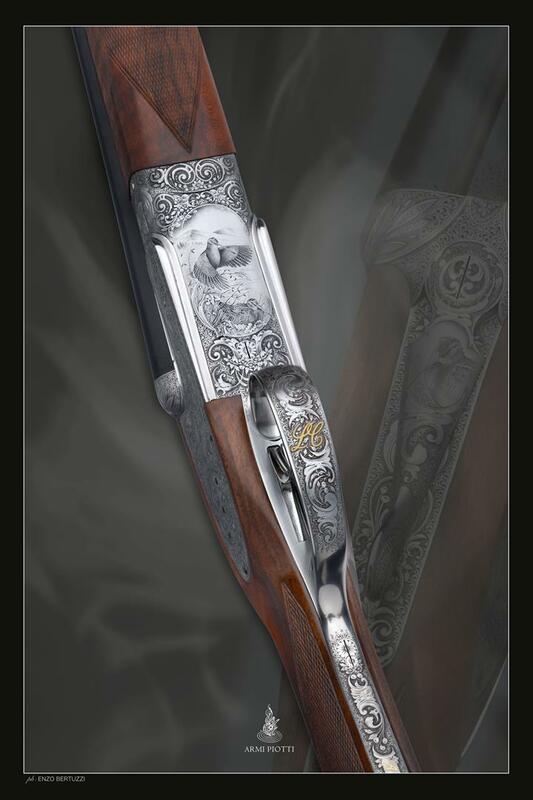 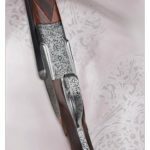 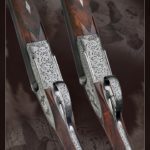 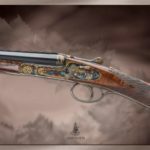 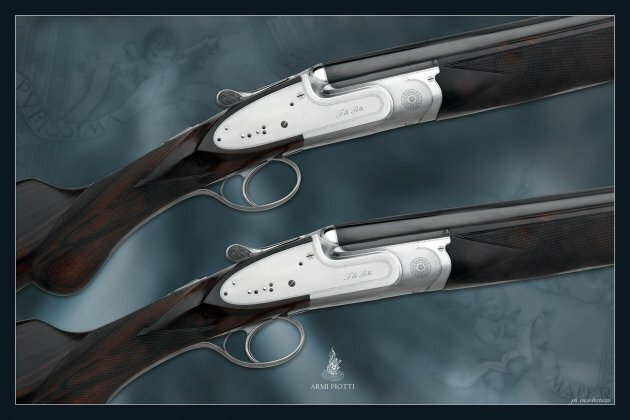 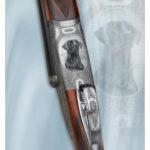 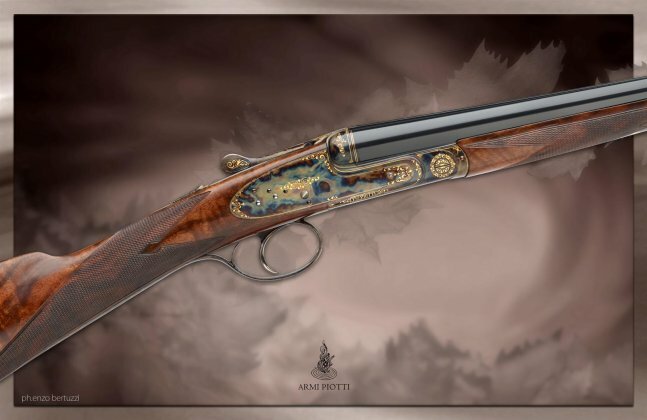 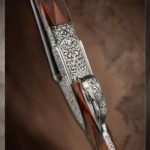 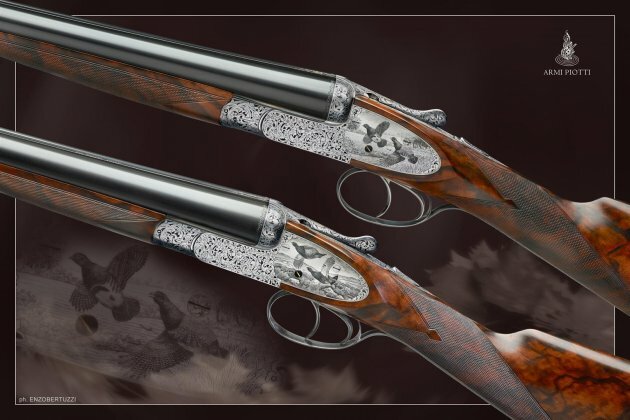 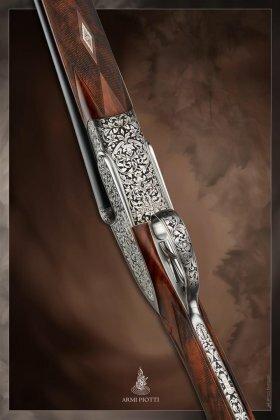 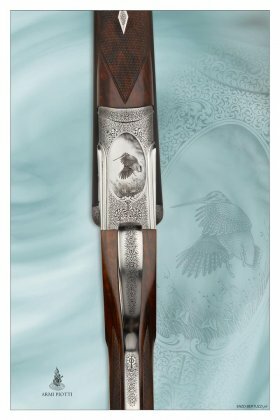 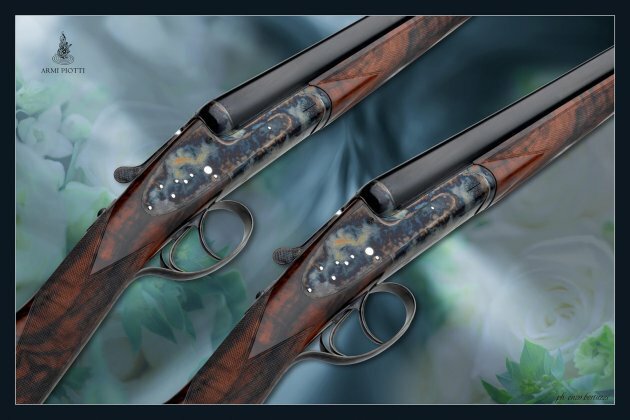 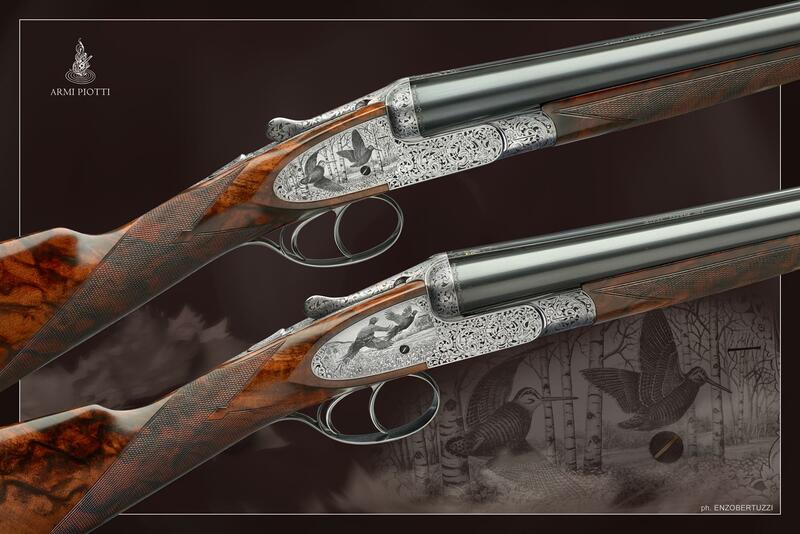 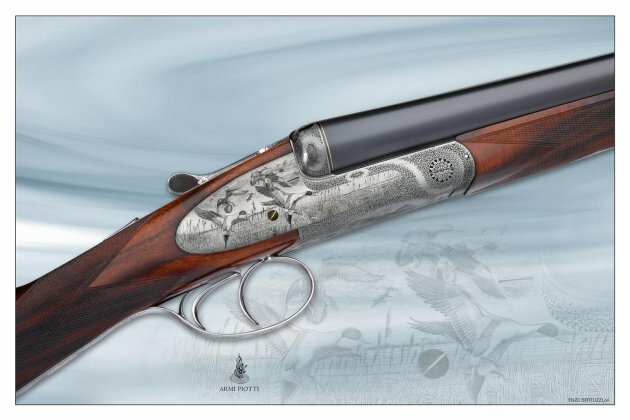 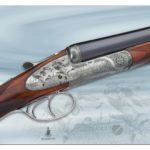 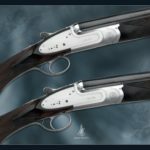 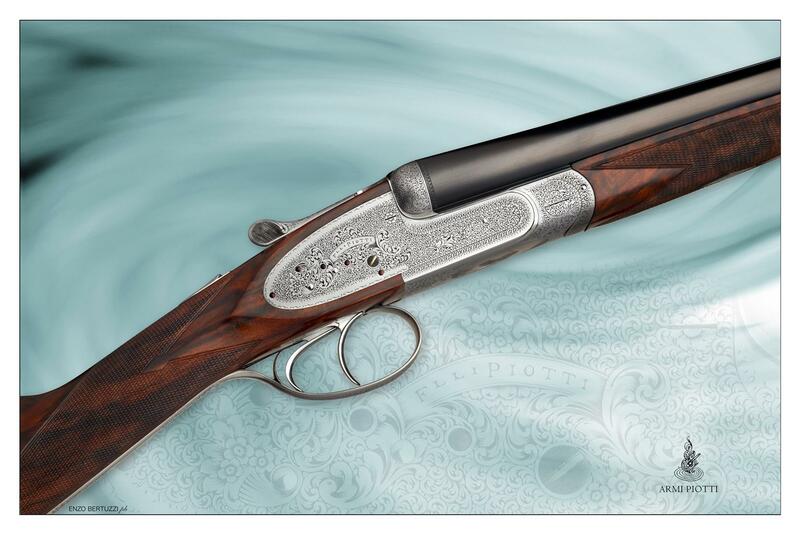 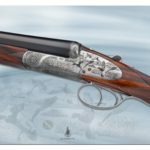 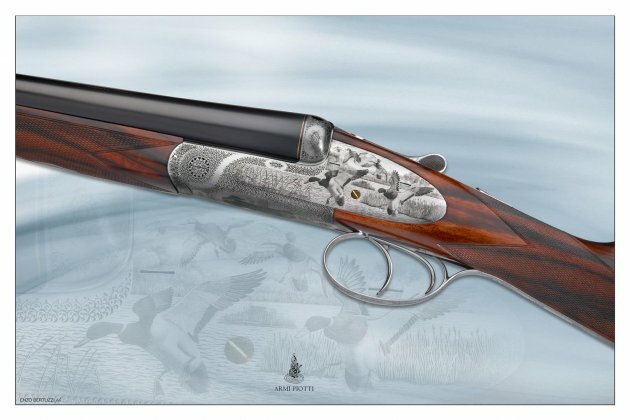 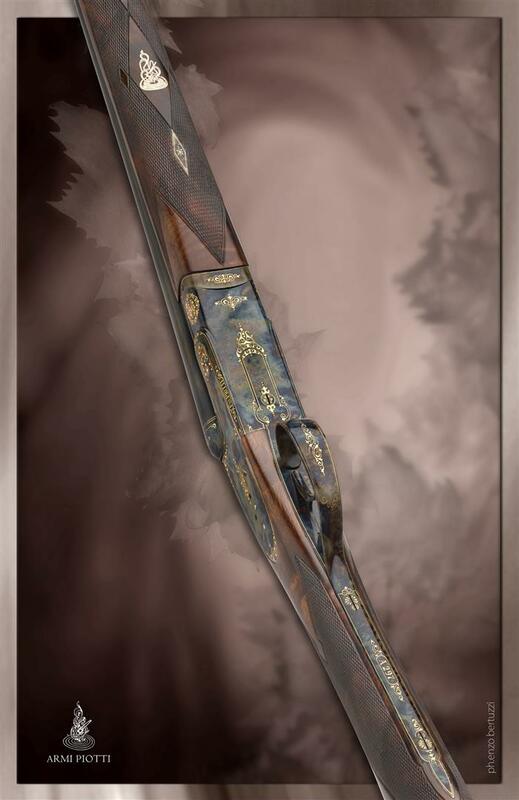 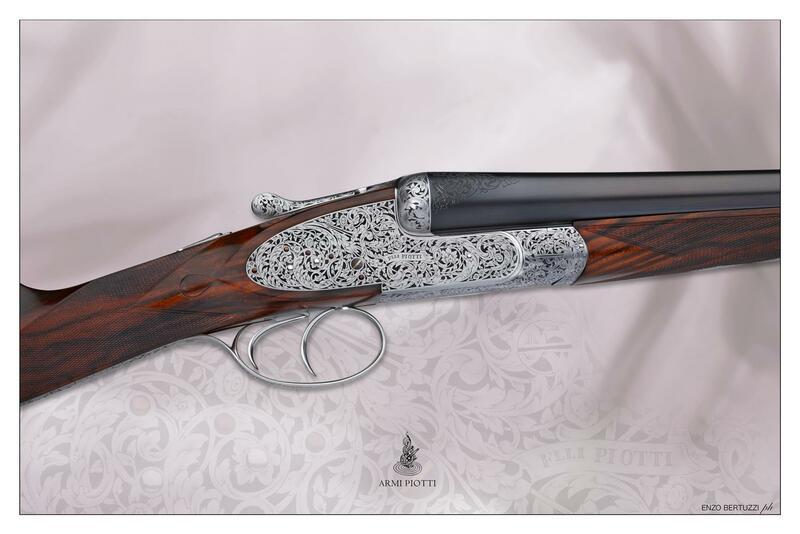 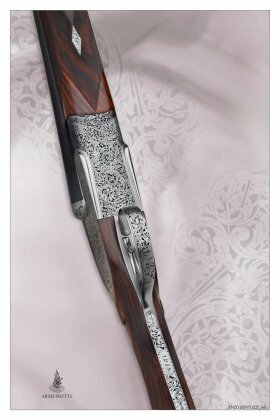 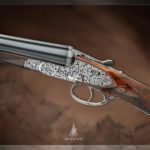 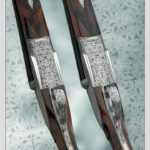 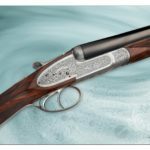 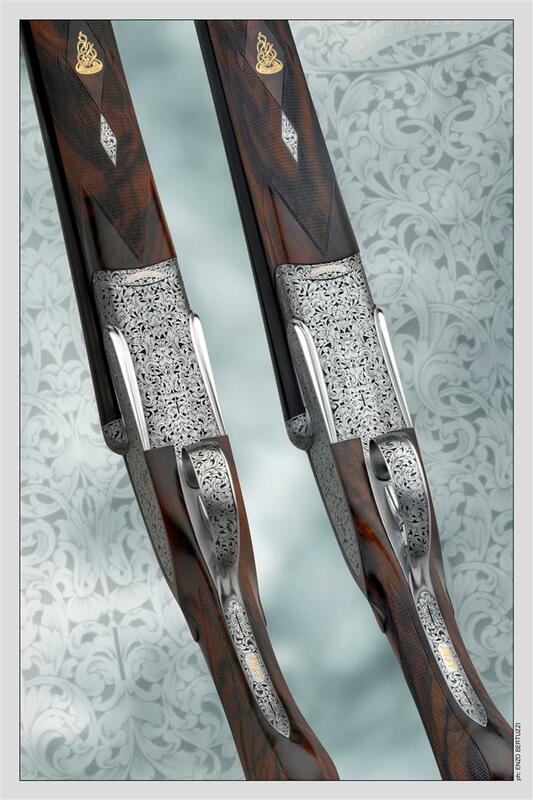 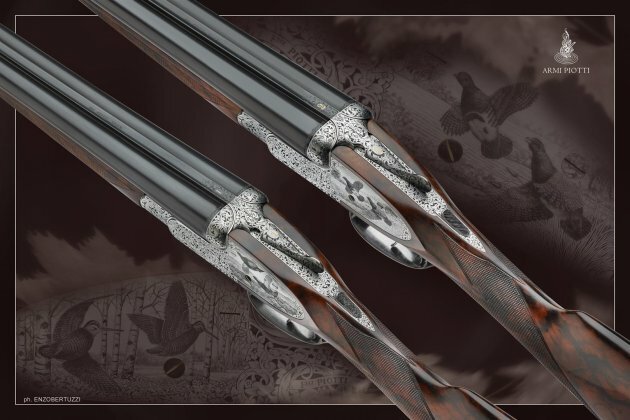 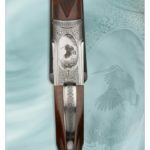 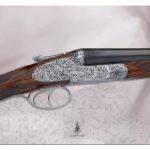 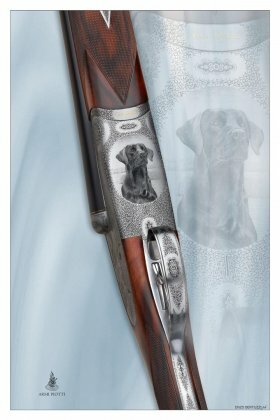 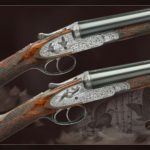 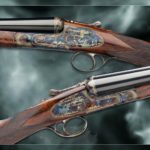 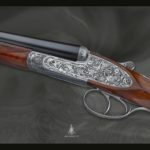 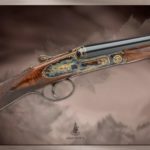 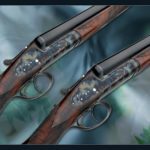 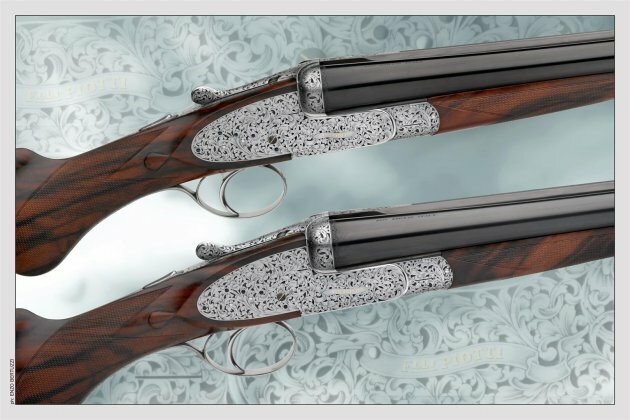 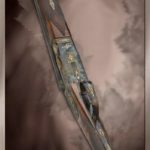 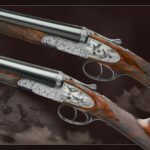 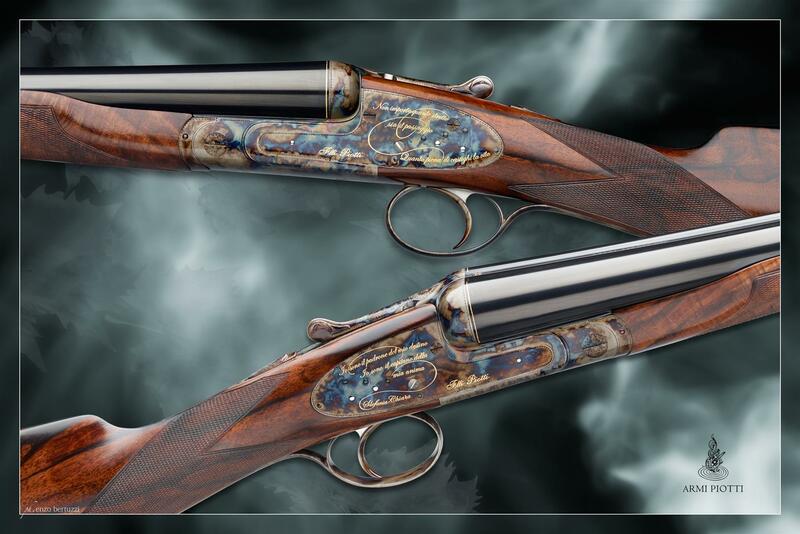 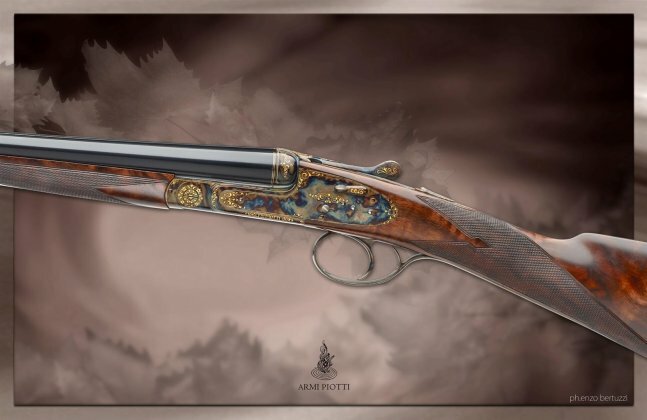 These doble-barreled side-by-side shotguns are a concentrated of history of the hunting guns, and the highest expression of Piotti’s quality. They are the end of the road in the path of perfection. 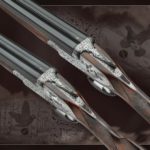 The building method is the same of the past two centuries, with all the components made from solid steel blocks and traditional tools. 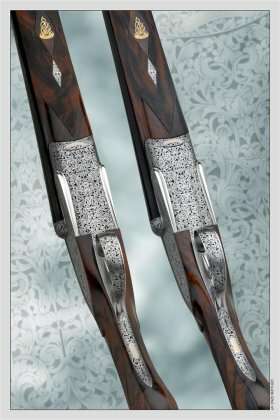 This predominance of the handmade comes out magnificent in each single detail, from the sidelocks to the inletting of the wood. 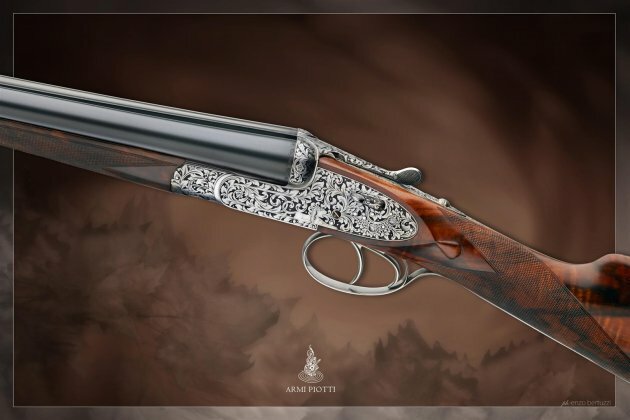 These models made Fratelli Piotti’s workshop great, and with these models the connection between tradition and future is renewed day by day.